In humans, there are 23 types of chromosomes and most people have a pair of each one of these chromosomes (therefore a total of 46 chromosomes). 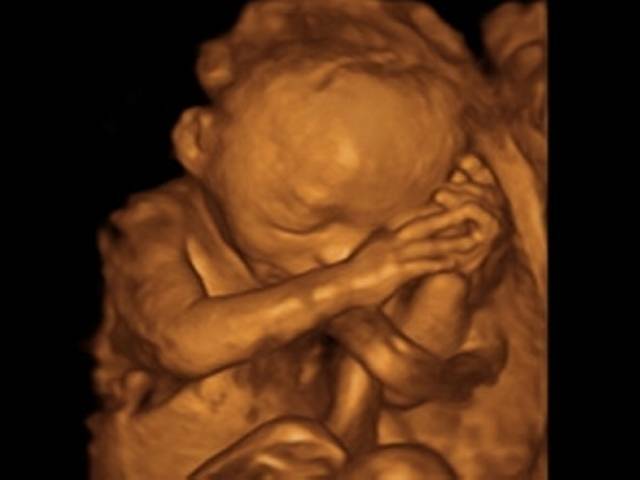 In trisomy, there are three rather than two of a particular chromosome (total of 47 chromosomes). The most common trisomies are those of chromosomes 21, 18 and 13. 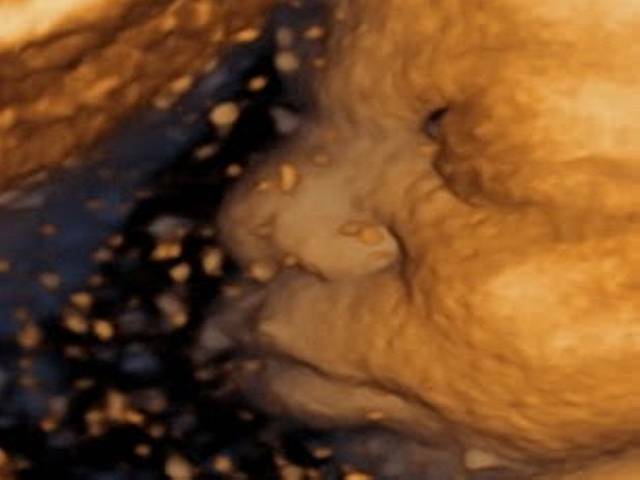 Trisomy 21 is found in about 1 in 700 births and the risk increases with maternal age. 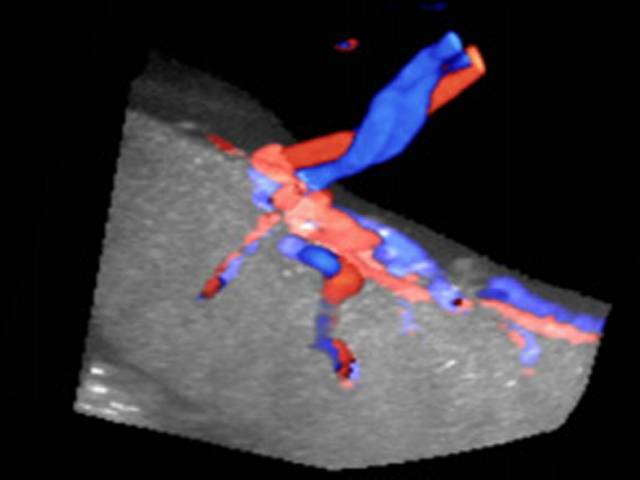 The condition is associated with intellectual disabilities and some physical defects and most commonly heart abnormalities. The life expectancy is about 60 years. 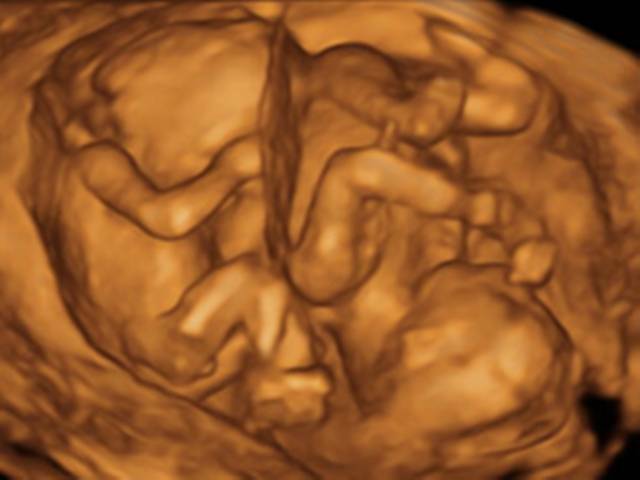 Trisomies 18 and 13 are found in about 1 in 7,000 births and the risk increases with maternal age. The conditions are associated with severe mental handicap and several physical defects. 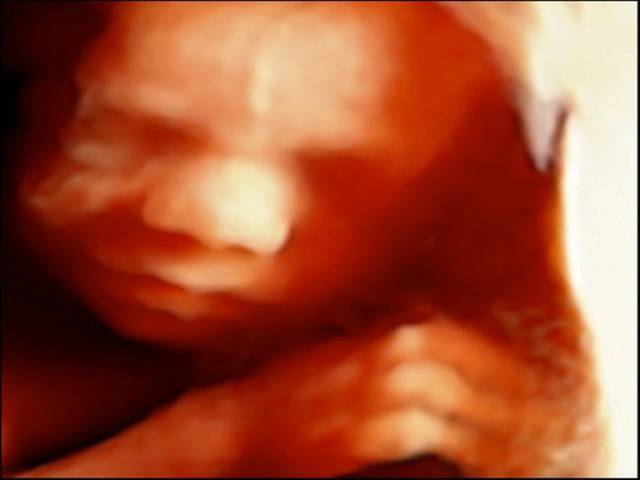 Most affected individuals die before or soon after birth and they rarely survive beyond the first year of life. 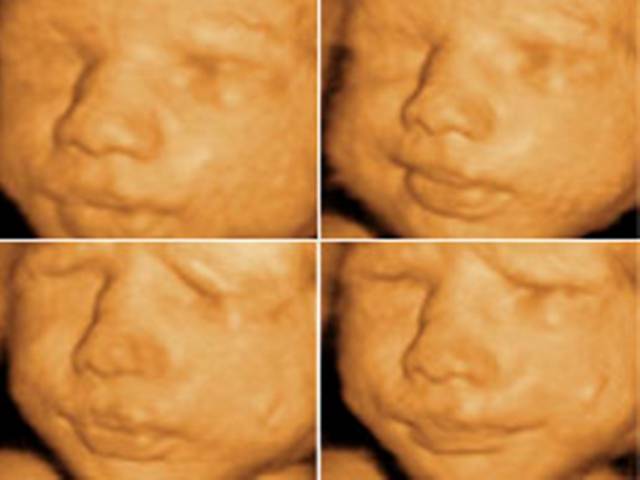 Today we assess the risks of Down’s syndrome and other chromosomal abnormalities. 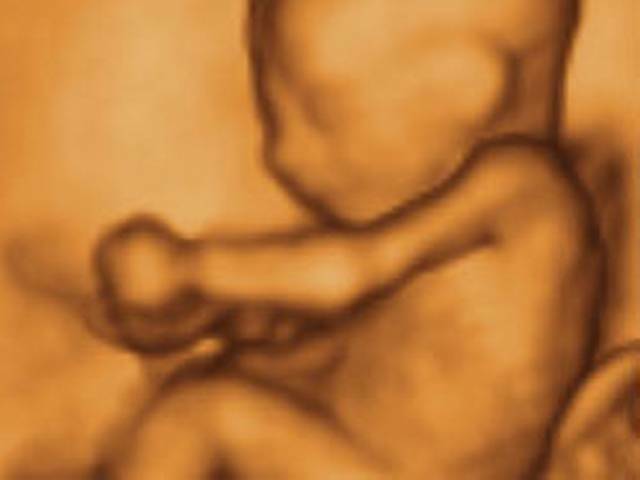 Each woman will be given an estimate of her individual risk for this pregnancy. 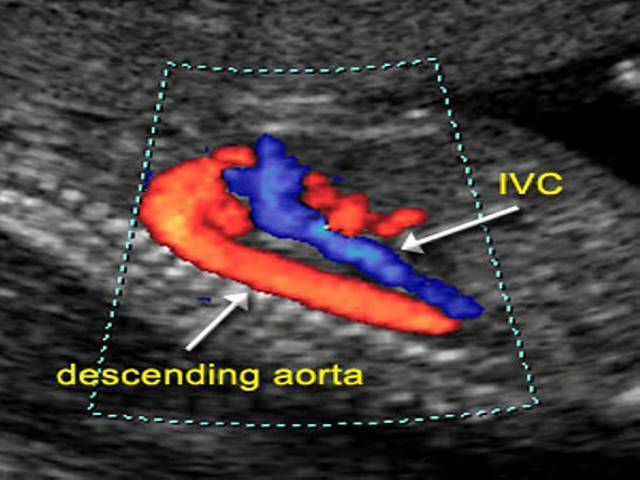 This is calculated by taking into account the age of the mother, measurement of two hormones in the mother’s blood and the scan findings of nuchal translucency thickness, nasal bone , and blood flow through the tricuspid valve of the fetal heart and ductus venosus and fetal abnormalities. 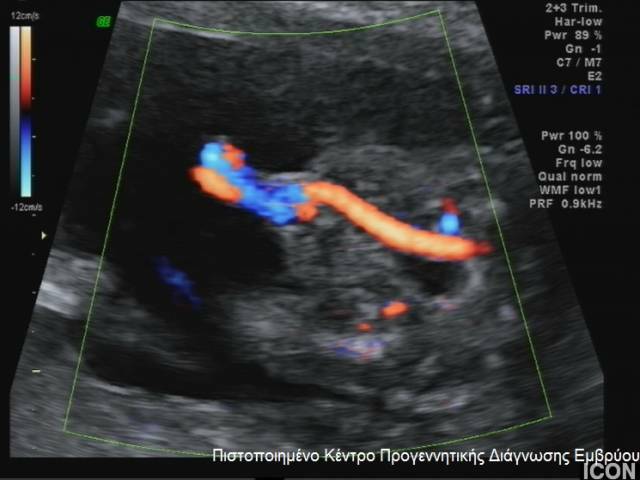 In the Greek version you can find a video by You tube of the nuchal scan. Parents will receive full counseling concerning the significance of these risks and the various options for further investigations including invasive testing or the cfDNA test. 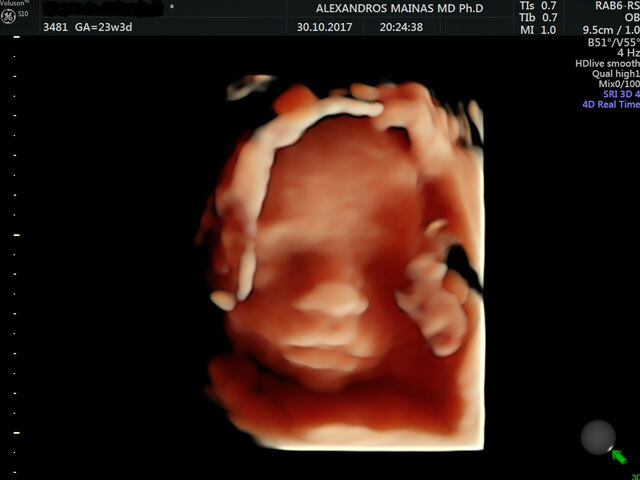 To diagnose major fetal abnormalities. 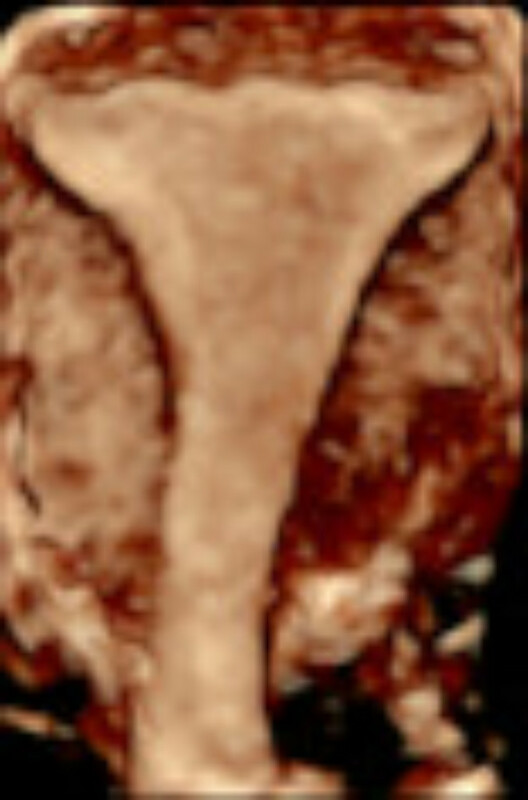 Some major abnormalities may be visible at this gestation. 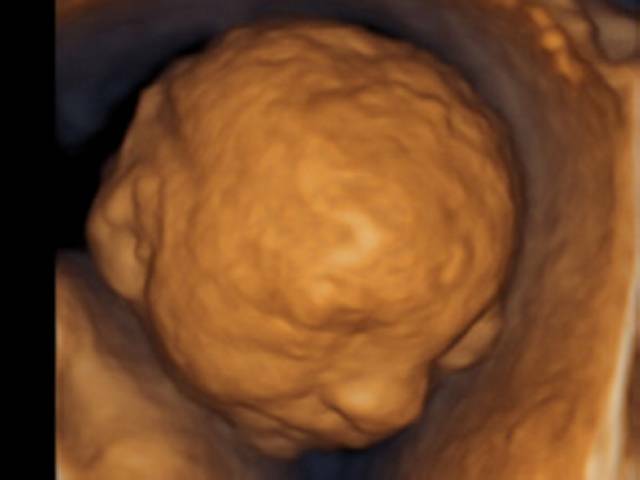 However it will still be necessary to have a 20 week anomaly scan. 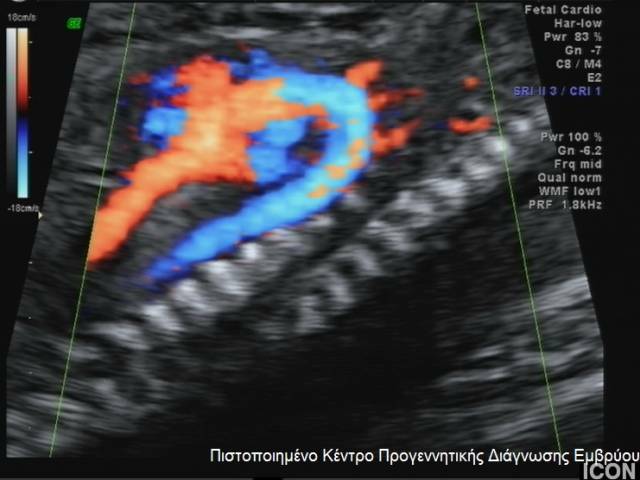 To diagnose early miscarriage. 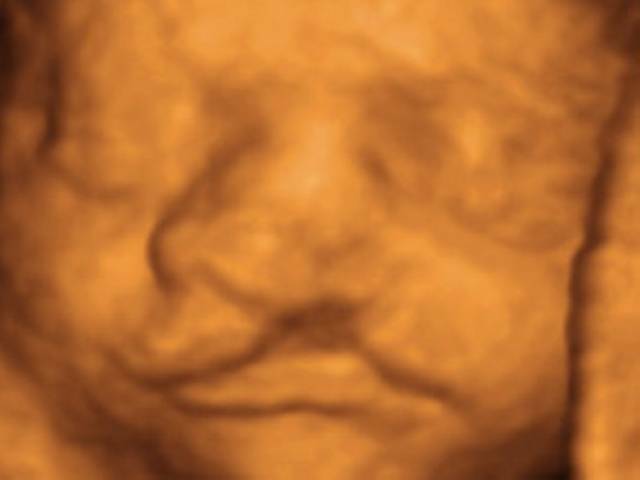 Unfortunately, in 2% of women who attend for a nuchal scan it is found that the fetus has died, often several weeks before and without any warning. 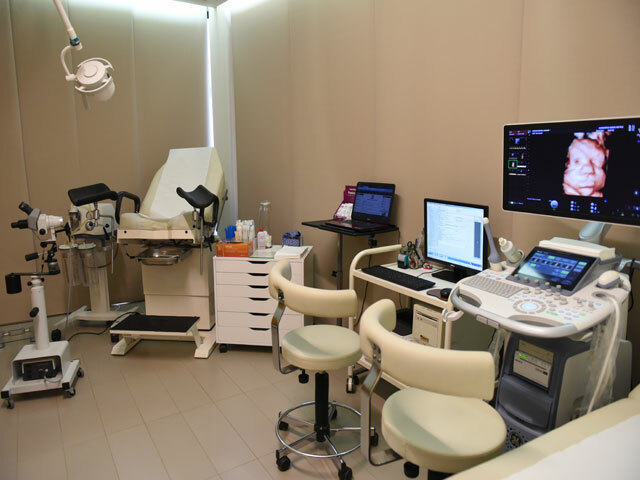 Couples will receive full counseling as to the possible causes of this problem and the options for subsequent measures that may be necessary. 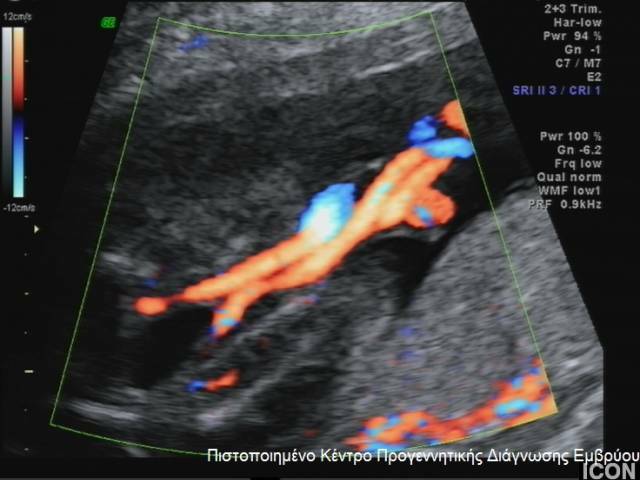 To estimate the probability of early pre-clampsia, intrauterine retardation of the fetus, and spontaneous premature birth (FMF certified). 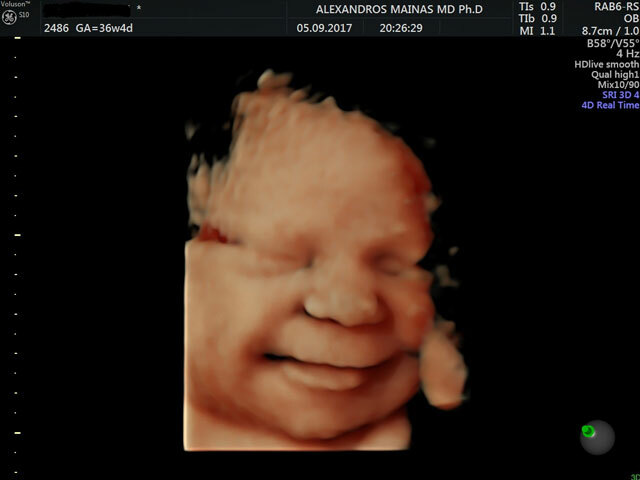 The anatomical scan (18-23 weeks) aims to assess the fetal anatomy the growth, the amount of amniotic fluid and the position of the placenta. 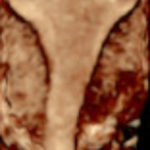 On the basis of this scan is offered a thorough counseling on the prevalence, the etiology, the management and the prognosis for both common and rare fetal abnormalities. 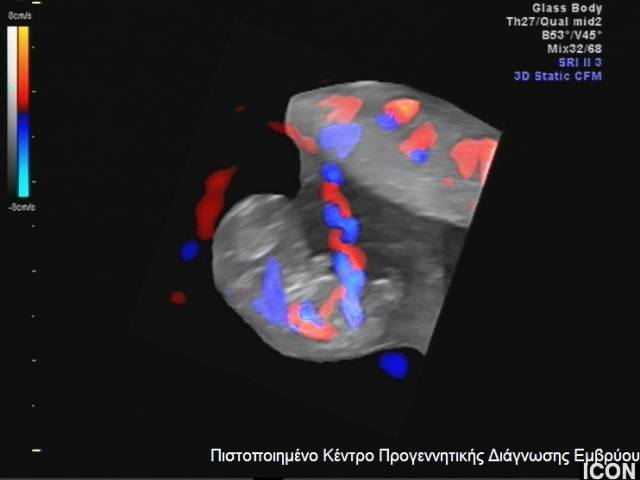 Doppler assessment of the fetal circulation plays an important role in assessment of the fetal condition in pathological pregnancies. 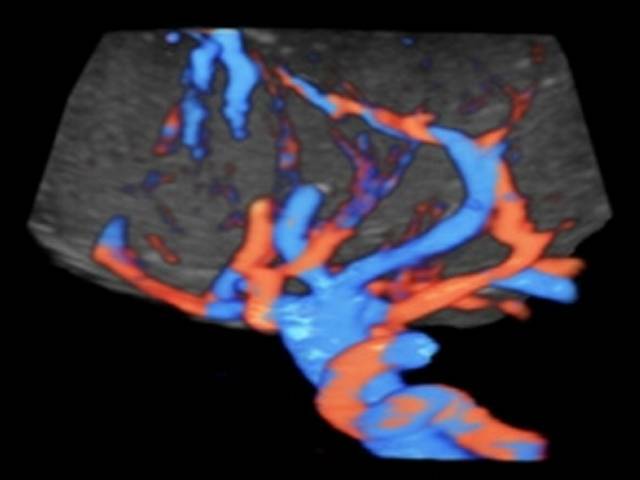 With this scan we assess the flow of the blood in the main arteries and veins of the fetus. 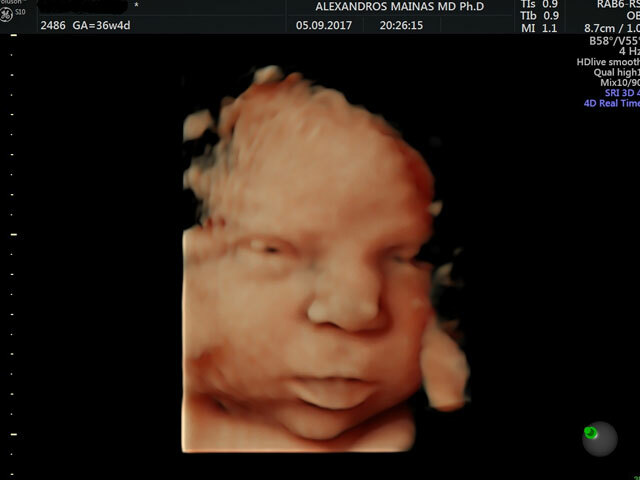 The 4D ultrasound scan offers a real time view of the fetus, highlighting the external characteristics of the fetus, so that the diagnosis of anatomical abnormalities of the fetus takes place or is confirmed. 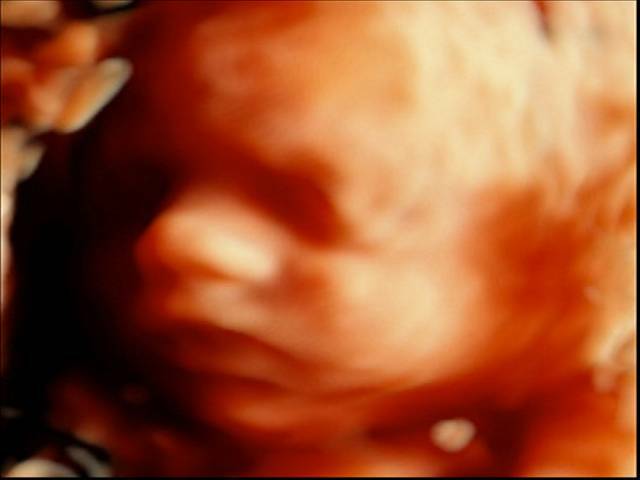 Furthermore, it offers to the parents the opportunity to see the first characteristics of the face of the fetus. 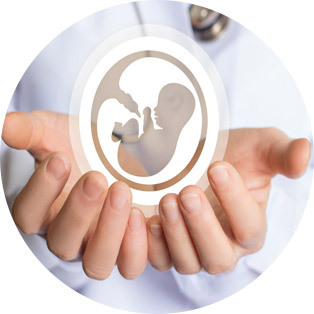 Genetic counseling, in collaboration with a clinical geneticist and a specific geneticist dysmorphologist, for: fetal abnormalities, infants, children, hereditary diseases, special breed diseases, family history counseling, blood affinity, exposure to teratogenic substances, unexplained miscarriages, mental retardation, autism etc.